Whether you run a small online shop or you’re an international business looking for a fully scalable eCommerce website, we can provide the perfect solution to suit the size of your business. Our team of designers and developers will work with you to create a professionally designed, user-friendly eCommerce website with a comprehensive management system that allows you to take control of your stock and track your orders easily and effectively. Your business is unique and because of this we don’t believe in using one open source platform for all eCommerce websites we build. 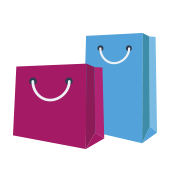 Our experience and knowledge in Opencart, WooCommerce and fully bespoke systems enables us to craft an eCommerce website that works for you and more importantly your customers. 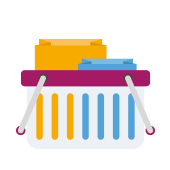 Add unlimited products, manage your stock levels and delete old stock with the simple click of a button. 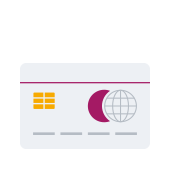 With various levels of integration, our eCommerce software can integrate with the main payment gateway providers. 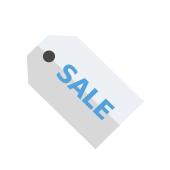 Quickly set up promotions, special offers and discount codes from within the discount manager. 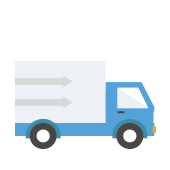 Manage shipping costs, with multiple options available such as fixed price, per item, weight based and even the customer location. 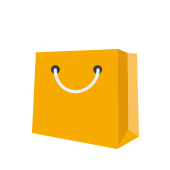 To help cross sell your products add related and featured products on pages and categories on your website. 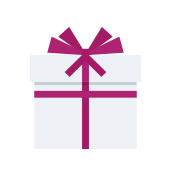 Easily create and sell gift vouchers to encourage your customers to get their friends to visit and buy from your website. 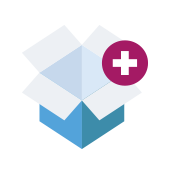 Our eCommerce solution allows you to add and manage various product options such as size or colour. 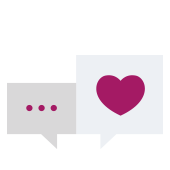 Give customers the option to review and leave feedback about your products.